The Centennials are discussed in the book on pages 331 to 335. 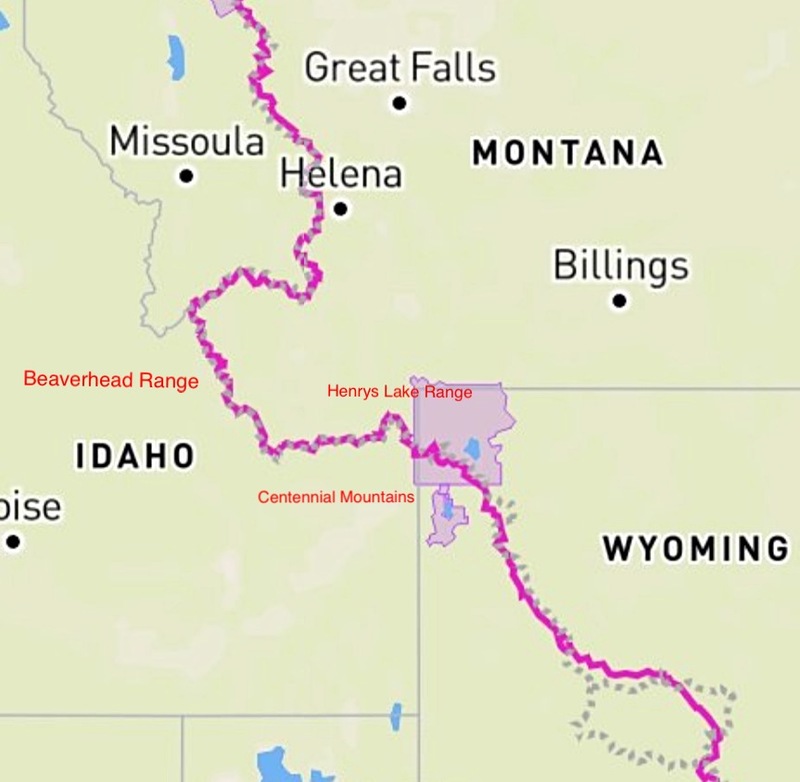 The range forms both the Continental Divide and the Idaho/Montana border for 62 miles, from Monida Pass at I-15 to Red Rock Pass east of Yellowstone National Park. The range 12 miles in wide in places. 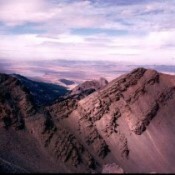 In the west, the range begins as series of high rolling ridges that gradually gain in elevation as one moves to the east. 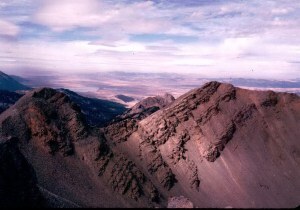 On its eastern end, the range climbs abruptly out of the forested Island Park Caldera to form a high rugged crest that reaches its highest elevation at 10,203 feet on Mount Jefferson. Be advised that the Centennial Mountains are located just west of Yellowstone National Park. 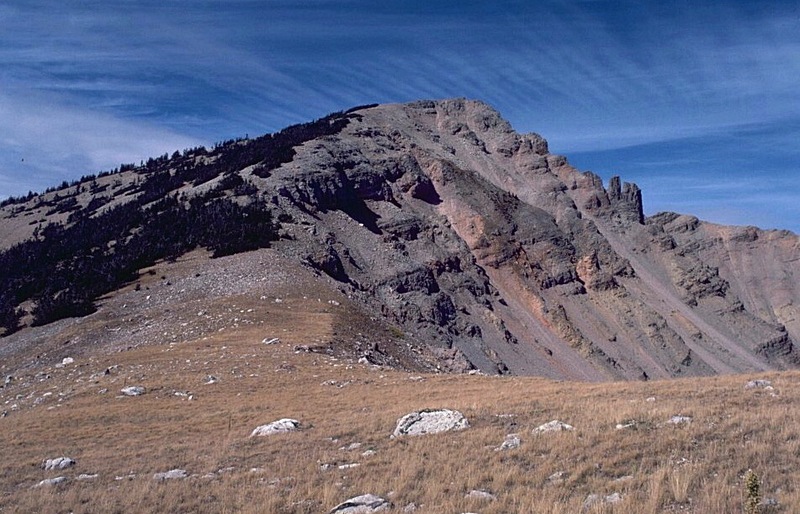 As part of the greater Yellowstone ecosystem the range is prime habitat for grizzly bears. We highly recommend you visit the National Park Service’s Staying Safe Around Bears page before venturing into the Henrys Lake Range. 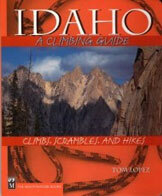 You should also check with the USFS about current grizzly bear conditions when planning your climb of Mount Jefferson. The Continental Divide Trail (CDT) straddles the Idaho Montana border for roughly 180 miles. The trail leaves Yellowstone National Park and travels generally westward through the Henrys Lake Range and then the Centennial Mountains to Monida Pass and I-90. From the pass the trail heads west and then north through the Beaverhead Range.